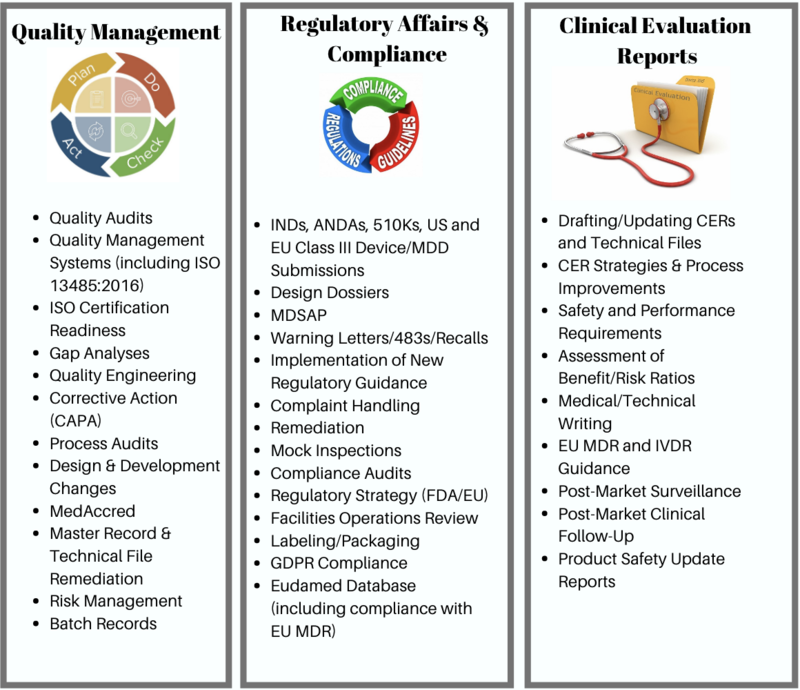 PRP delivers the right Quality & Regulatory Compliance consultants when it matters most. 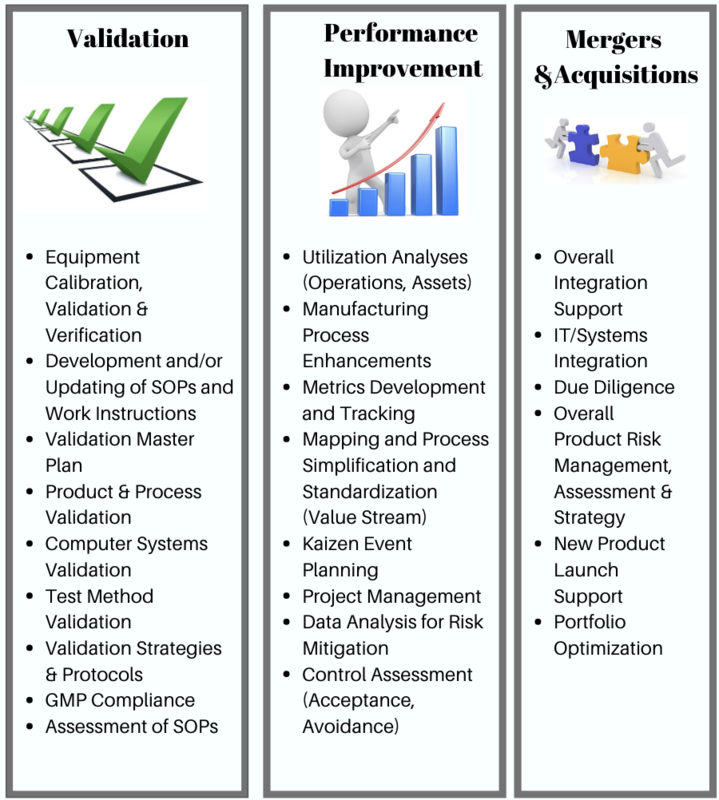 Our team is deeply experienced in providing consulting solutions for companies in all aspects of quality compliance. If you're dealing with a specific compliance issue or just want to augment your existing quality or regulatory team to avoid future disasters, PRP has you covered. Ask us about our consultant targeting process and unique compensation model. Contact us today, so we can help! At PRP, giving back to those in need is a core value to our organization. Every 2 minutes a child dies of malaria. We have partnered with Nothing But Nets to help in their efforts to provide life-saving mosquito nets to African families who are at risk for contracting this deadly disease. All you have to do is use our free consultant database search which can be found HERE. For every qualified search, PRP will donate a net to a child at risk of contracting malaria. 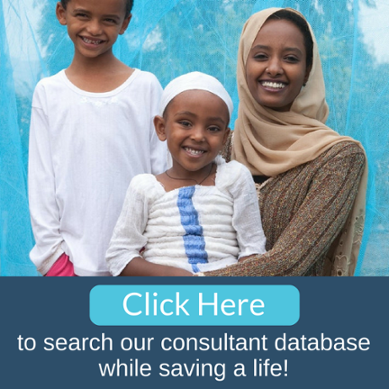 Utilize our consultants and as they work for you, we will continue protecting children from mosquitos responsible for transmitting this deadly disease. Click here to tell us your requirements, and we'll take it from there, all while doing some good along the way. Got an urgent need? Let us know!